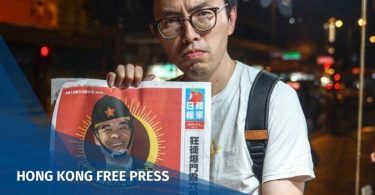 More prominent figures from Hong Kong’s legal sector have spoken out against the government’s plan to amend its extradition laws, despite the bill already arriving at the legislature last Wednesday. The legal subsector of the Election Committee issued a joint statement on Monday urging that the bill be withdrawn. 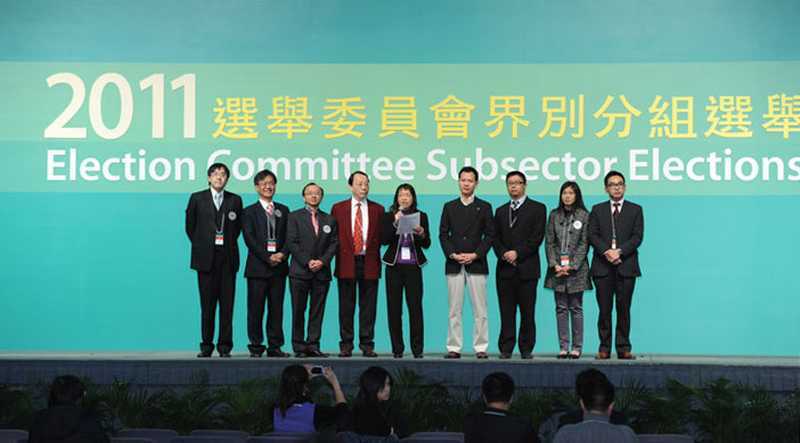 The 1,200-member Election Committee are the only people in Hong Kong with the power to elect the chief executive. The legal subsector is allocated 30 seats. All 30 members co-signed the statement expressing “deep concern” over the bill. It was the fourth-ever collective statement issued by the group. 2011 Election Committee Subsector Elections. File Photo: Gov HK. 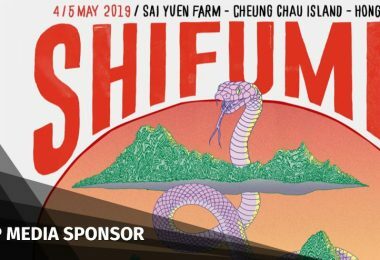 “We urge the Security Bureau to withdraw the bill which, if passed, would severely undermine the international community’s confidence in Hong Kong’s criminal justice system and its commitment to protecting human rights,” the statement read. The government proposed amending the city’s laws so that extradition could be conducted using a case-by-case system, without the need for pre-existing bilateral agreements with other jurisdictions. 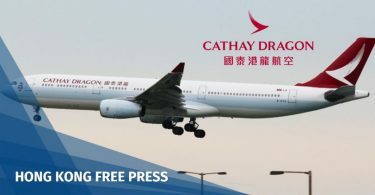 Whilst the administration says the plan is intended to close a legal loophole, critics are most concerned with the plan to roll out a rendition agreement with mainland China. 1. We make this Joint Statement to express our deep concern over the proposals contained in the Fugitive Offenders and Mutual Legal Assistance in Criminal Matters Legislation (Amendment) Bill 2019 (“the Bill”) to amend the Fugitive Offenders Ordinance, Cap. 503 (“FOO”) and the Mutual Legal Assistance in Criminal Matters Ordinance, Cap. 525 (“MLAO”). 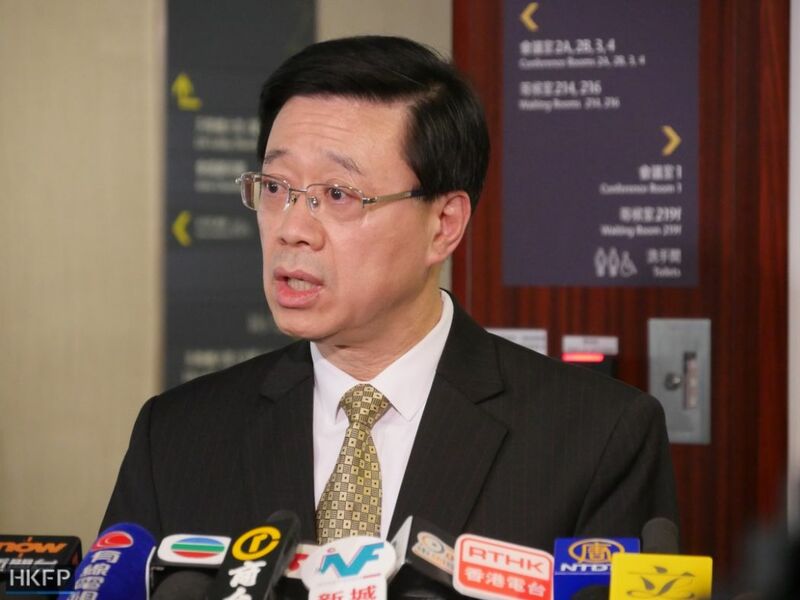 (7) The proposed exemption of nine offences from the “special surrender arrangements” under the Bill not only fails to address the concerns that the public has expressed about surrendering individuals to the Mainland, but also demonstrates that those concerns are indeed justified. 3. On top of the points highlighted above, it is noteworthy that on 12 March 2019, the Legislative Yuan of Taiwan unanimously passed a motion requesting the Executive Yuan of Taiwan to negotiate only a bilateral arrangement for surrender of fugitives between Hong Kong and Taiwan. 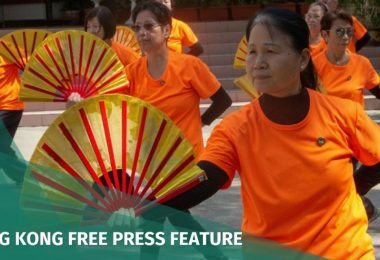 In particular, the motion expressed concerns over the risk imposed on Taiwan people in Hong Kong to being surrendered to the Mainland if the Bill were passed. 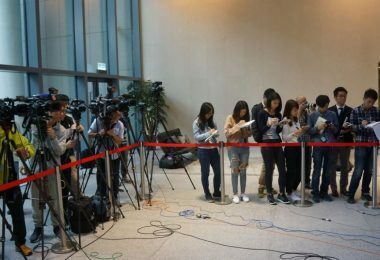 This means that it is feasible to tackle the Taiwan homicide case by concluding long-term or case-based arrangements with Taiwan without extending the same to the Mainland. 4. We urge the Security Bureau to withdraw the Bill which, if passed, would severely undermine the international community’s confidence in Hong Kong’s criminal justice system and its commitment to protecting human rights. 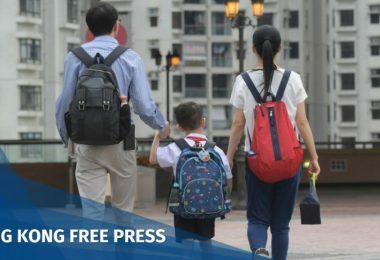 The proposal has been criticised twice by the Hong Kong Bar Association – once in its initial form, and after the government amended the bill to make concessions to the business sector. In its Monday statement, the electors echoed much of the Bar Association’s sentiments. 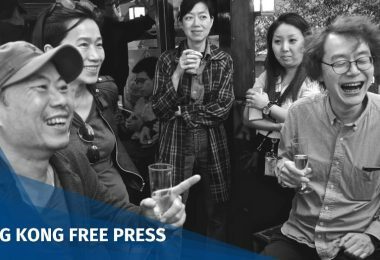 “The exclusion of the mainland from any surrender arrangements with Hong Kong was a deliberate choice made by the legislature when enacting the Fugitive Offenders Ordinance more than two decades ago rather than ‘loopholes,'” they said. The electors said the government failed to explain why the mainland’s judicial system was now considered acceptable. The proposed bill will also hinge on the chief executive to make key decisions, while local courts may only play a limited role, they added. The government’s bill has faced strong backlash even after attempts to water down its content. Last month, Secretary for Security John Lee announced that nine categories of commercial crime would be excluded from the bill. However, the American Chamber of Commerce, as well as UK and US representatives, have expressed continuing concern on the subject.